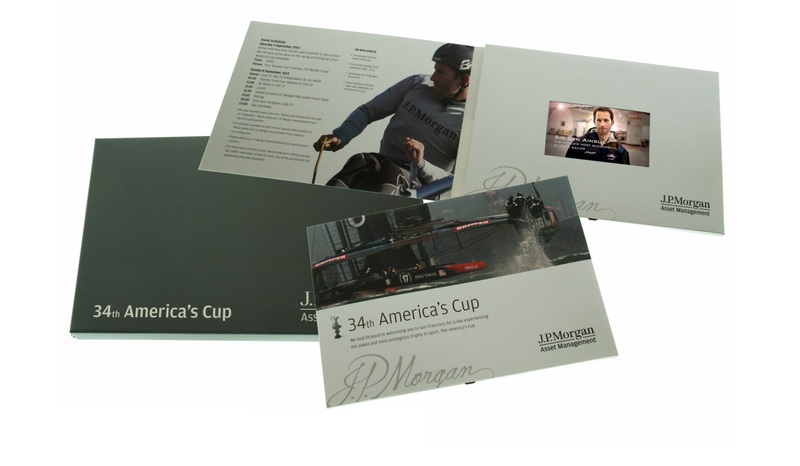 Video in a box have worked with some of the world’s most recognised brands in banking, insurance and financial services, providing video presenters and leave-behinds, video brochures, video cards and video direct mail for JP Morgan, Visa, Accenture, Ernst & Young, Standard Life, Wesleyan Insurance and many more. 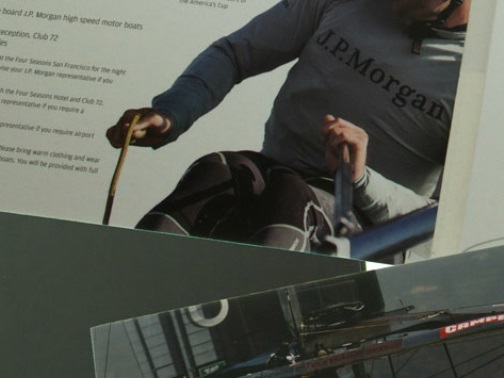 We work closely with our financial services clients to discover and create unique and new opportunities to combine the power of video with the precision targeting of direct mail. 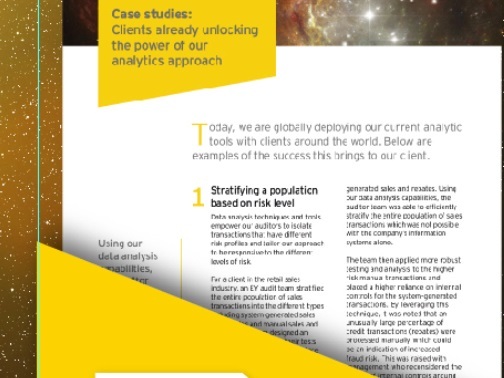 We combine expert data analysis with targeted video advertising to create powerful personalised messages to key customer segments. 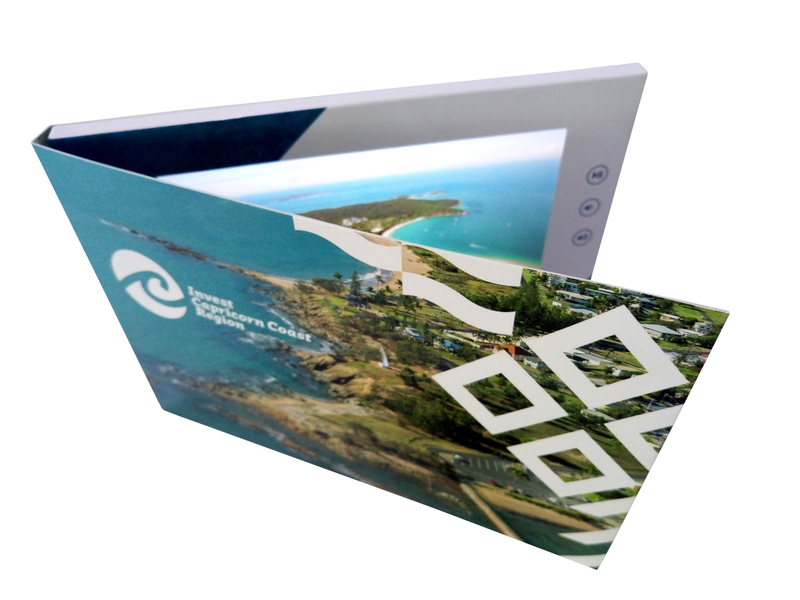 Video presentation packs are the best method of advertising your company, video brochures will bring your marketing brochures to life delivering a jaw dropping first impression and providing an unparalleled response from your clients. 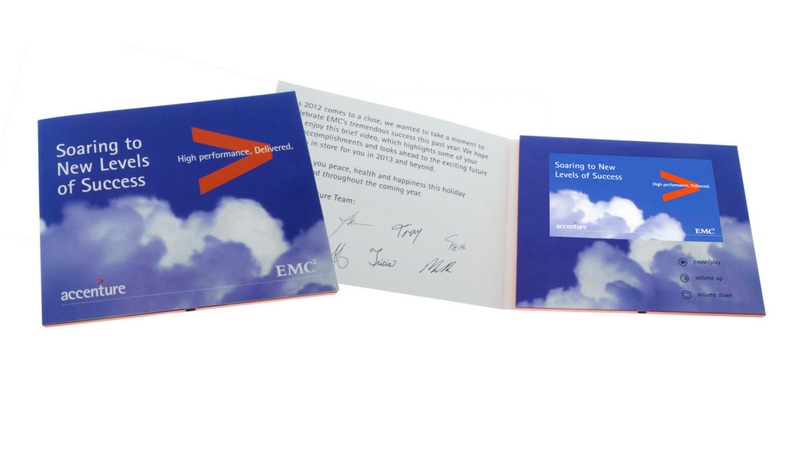 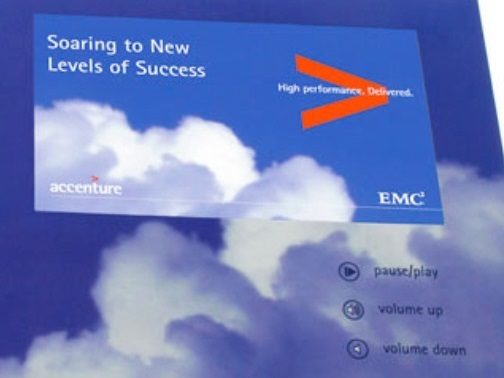 This luxury video presentation brouchure was created for accenture, it features a 7” HD video screen with 3 buttons. 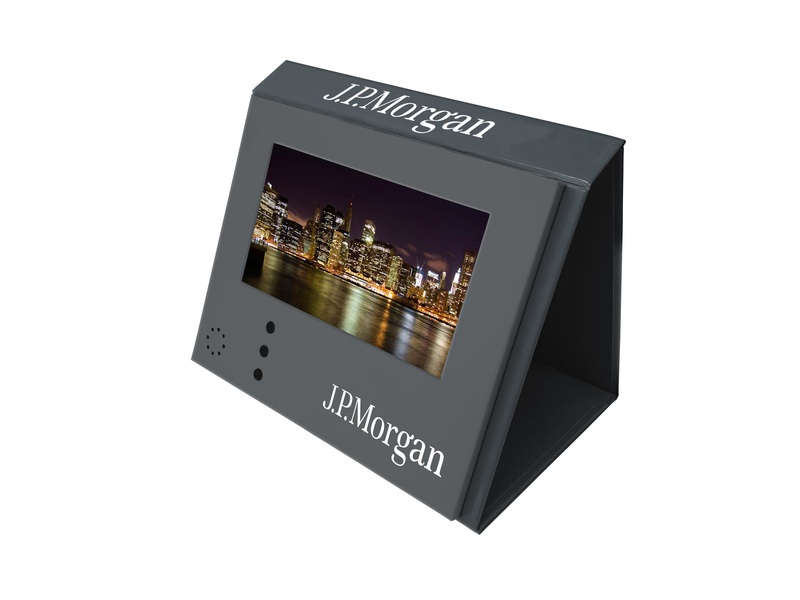 This high detail video presentation brouchure has a luxury 10 inch video screen alondside a 3 button design. 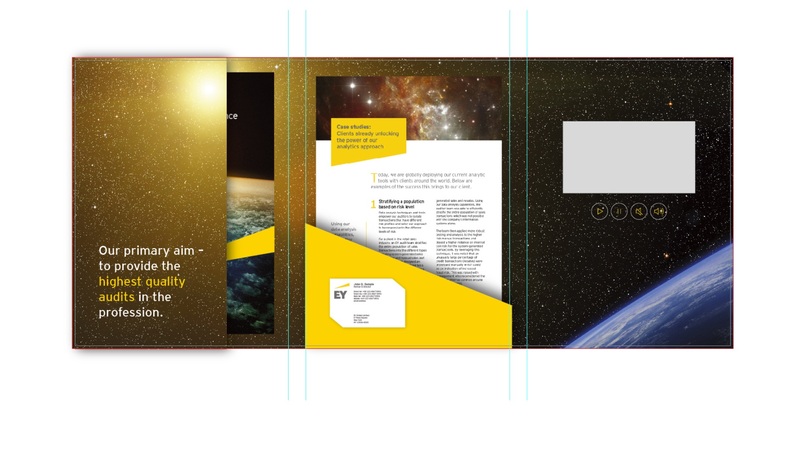 This high end video brochure has 2 folding flaps and holds 2 booklets and a business card aslongside the intergrated TV. 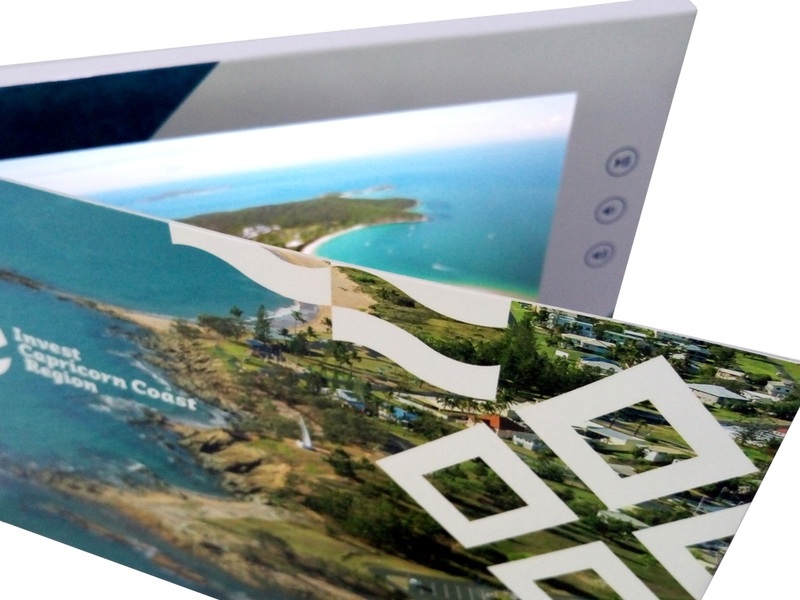 This printed branded video brochure sits inside a high quality promotional box and features a 5” HD video screen. 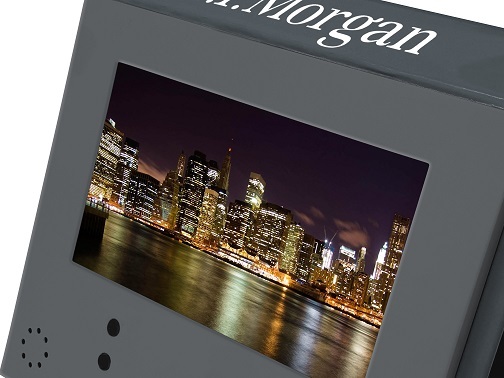 This promotional video screen calendar features a 7" screen and a 3 button design.